Beautiful interior plantation shutters in Ashford, offering you quality, value and a lifetime guarantee. Call us now on 01892 575 858. Customers value highly the personal care and local expert service offered by Just Shutters. From your initial survey through to order and installation, you will be listened to and guided by experts. Customer service is at the very heart of our business. 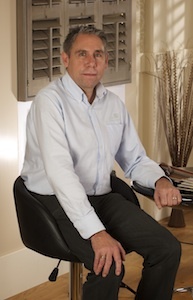 David Stansbury, your local specialist, MD of Just Shutters Kent, will be there every step of the way. We are the experts in plantation shutters. The name says it all; Just Shutters do nothing else, shutters are our speciality and passion. We are not a blind company with a sideline. Shutters are our only focus and it shows in the craftsmanship in every home of our customers. We have in-depth knowledge and years of experience to help you choose the perfect shutters for your property. Our unique, made-to-measure shutters are as individual as you are. They perfectly enhance your windows and doors whatever the shape or size. With the broadest range of shutter styles, materials and finishes in the UK, including exclusive ranges, we will create breath-taking solutions – whatever your home’s age, and whatever your personal taste and style. So, if you are looking for a modern chic style, or classic elegance, shutters look simply beautiful. If you are after warm woods in a traditional property, we can help. Or maybe a bold colourful statement? We have you covered. Whatever you go for, we ensure it is a luxurious and super stylish alternative to curtains and blinds. Shutters are so beautiful it is easy to forget that they are also a highly practical choice for modern living. A space with shutters benefits from unsurpassed light and shading options, they can make small rooms feel bigger and brighter and make the most of any window or door. – And don’t forget Just Shutters lifetime guarantee! We have such an array of shutter materials and finishes (including exclusive ranges) we have something for every home. 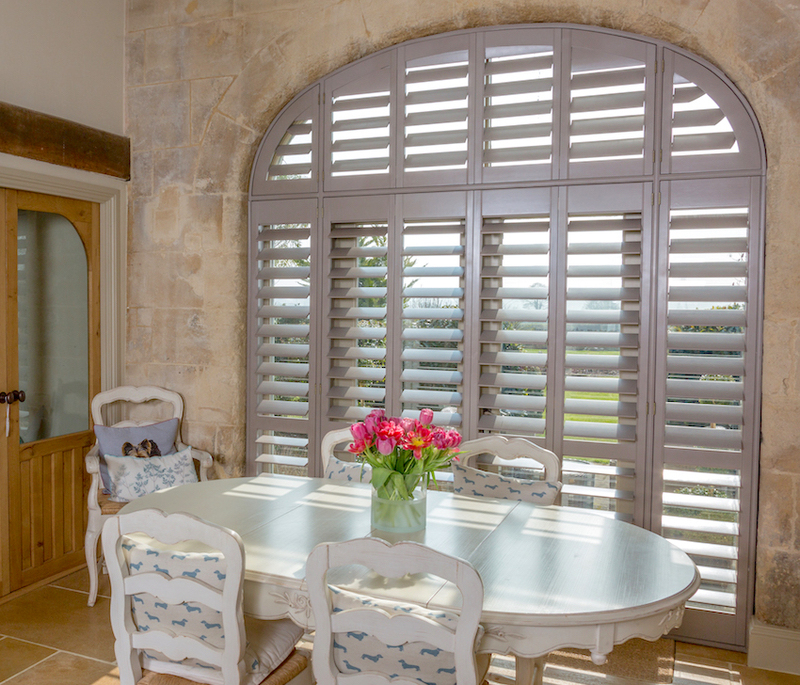 Furthermore, we are here to listen and offer expert advice to help you to choose the right shutters. You will probably have many questions and we can answer these on the phone or at a home design visit. Additionally, may like to explore our FAQs, our information pages and galleries to find more, but for personal service, please call us now on 01892 575 858. You may also like to see plantation shutters Kent.